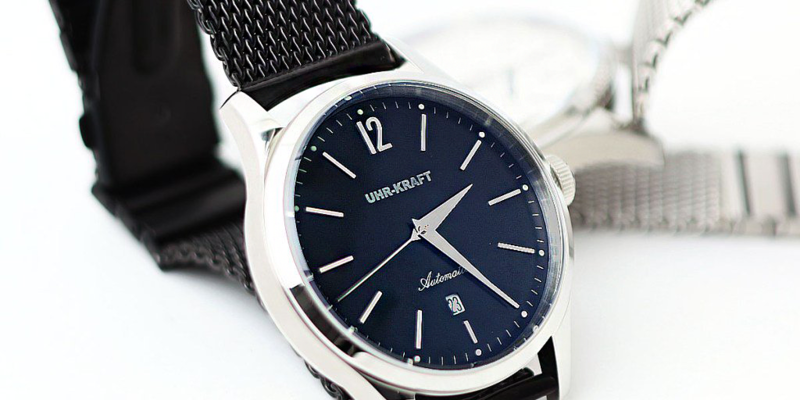 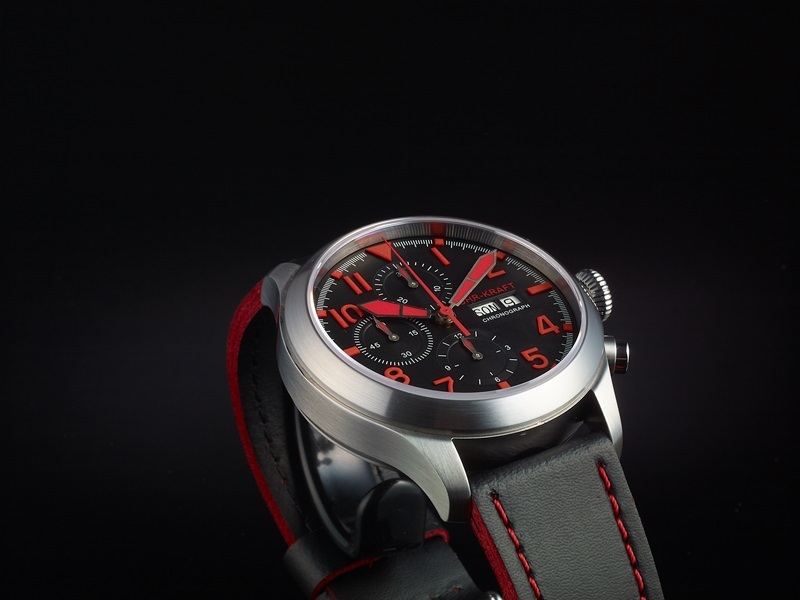 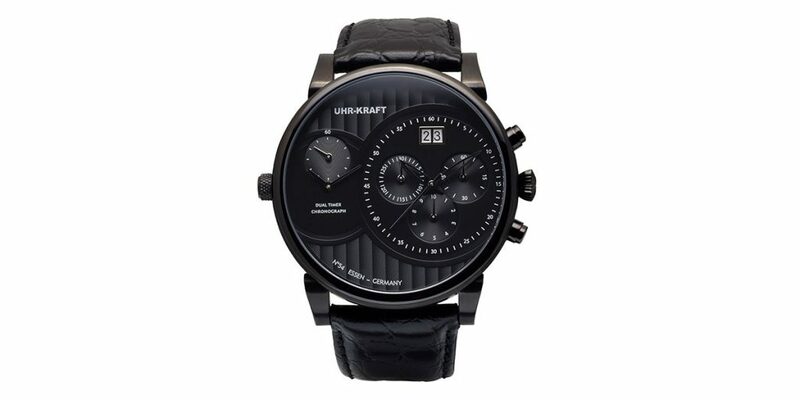 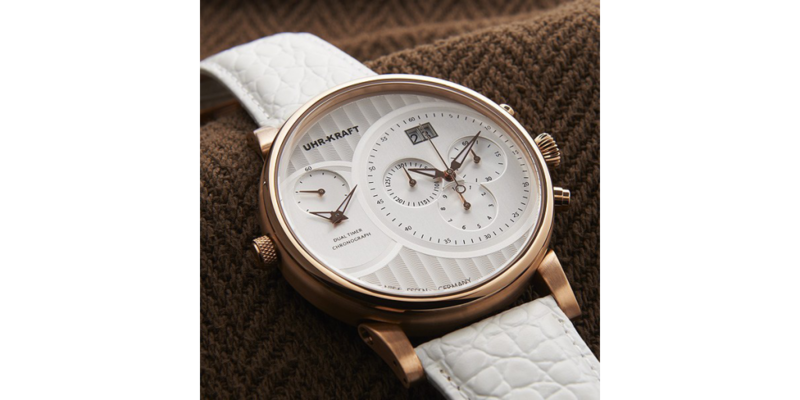 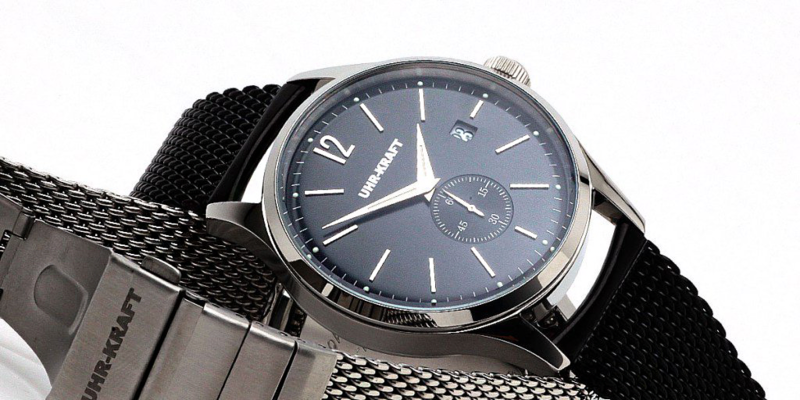 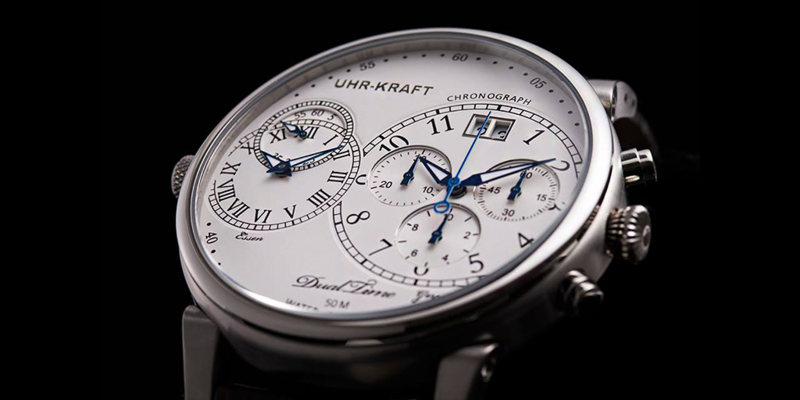 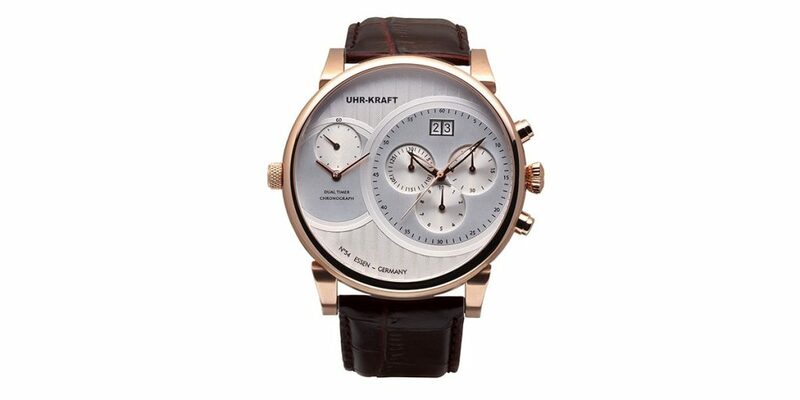 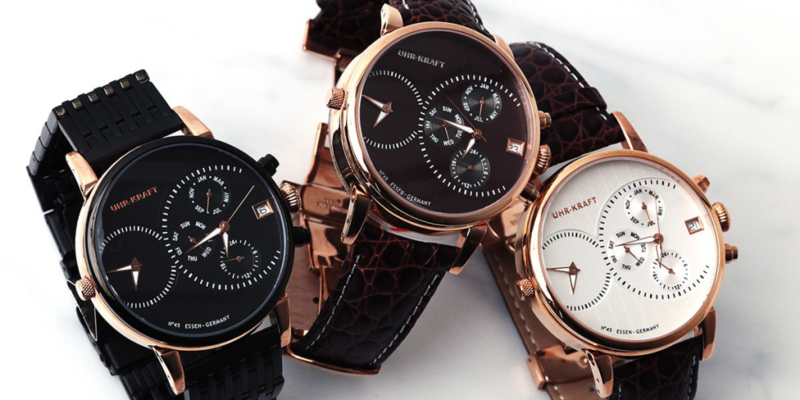 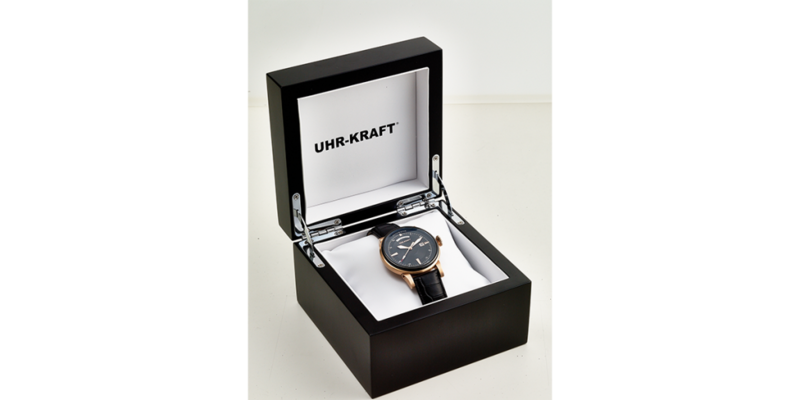 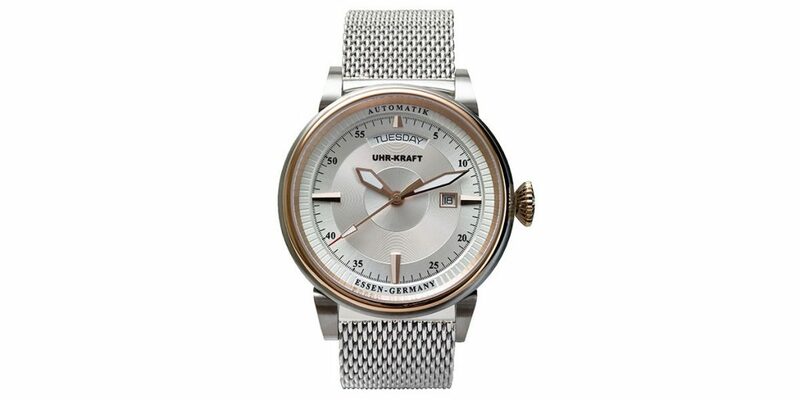 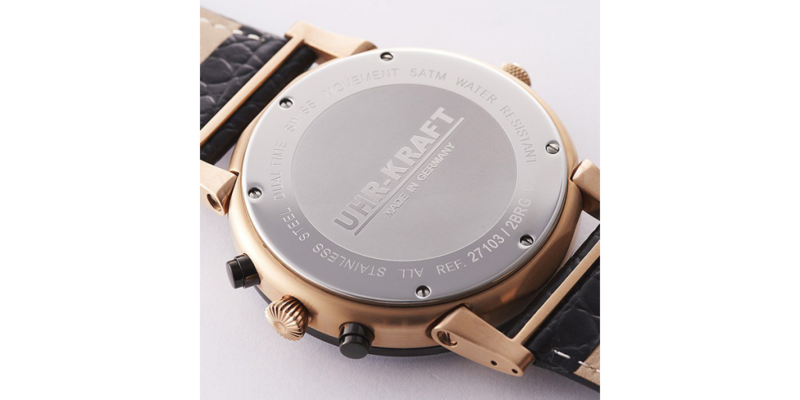 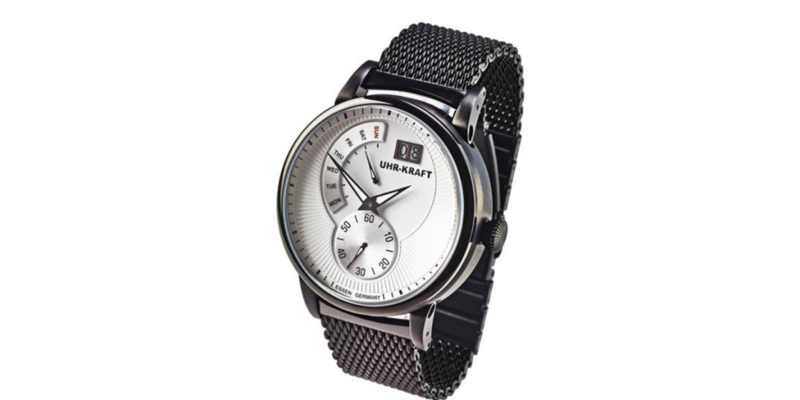 Here you will find a small selection of our current UHR-KRAFT ® models. 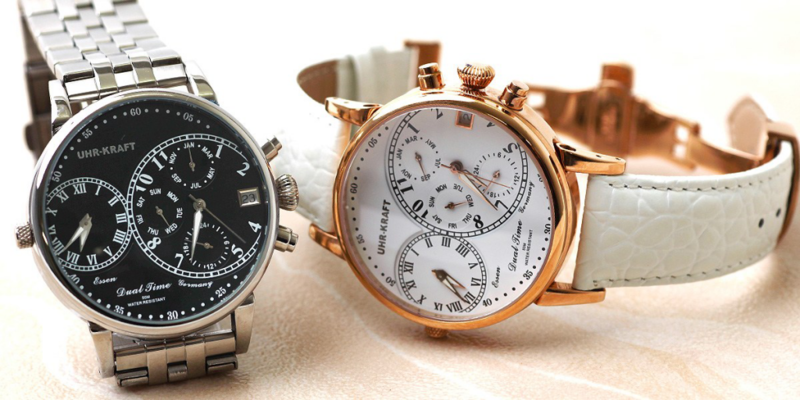 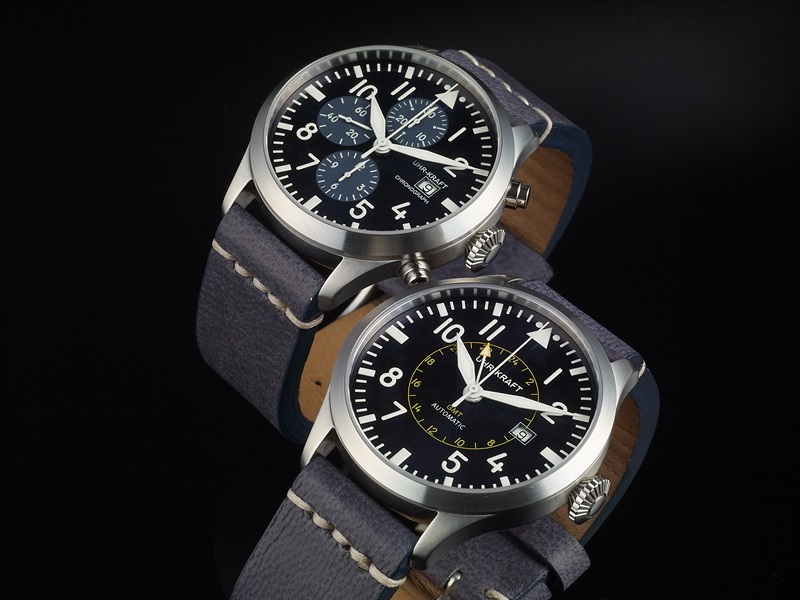 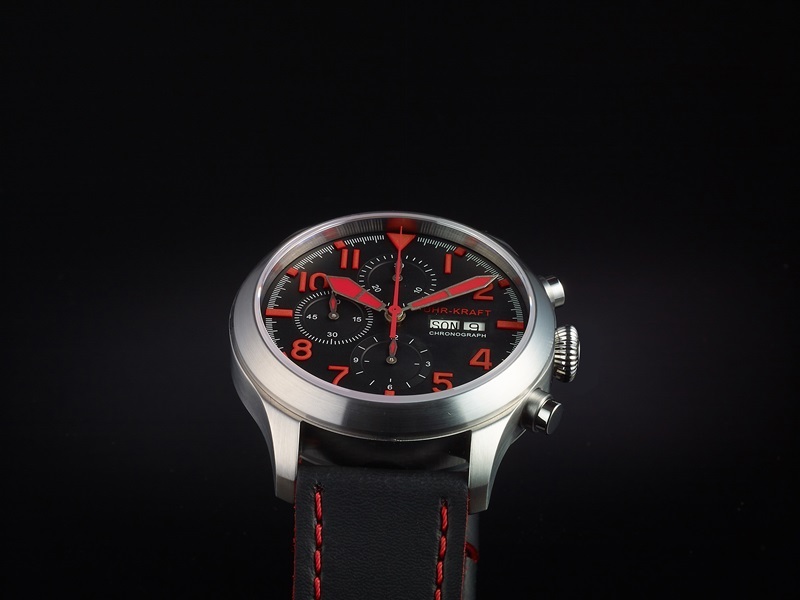 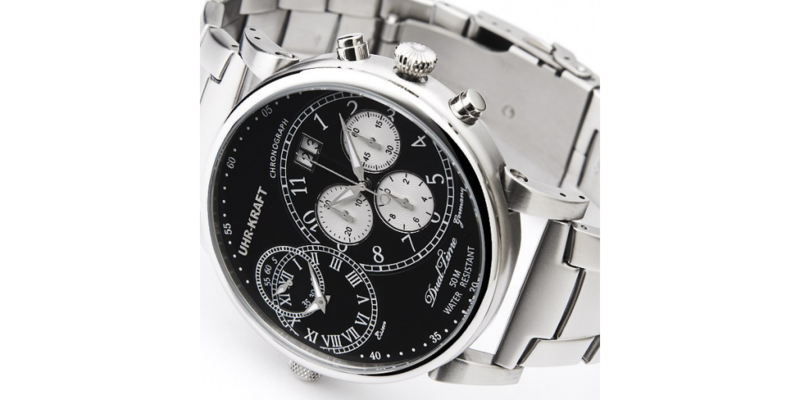 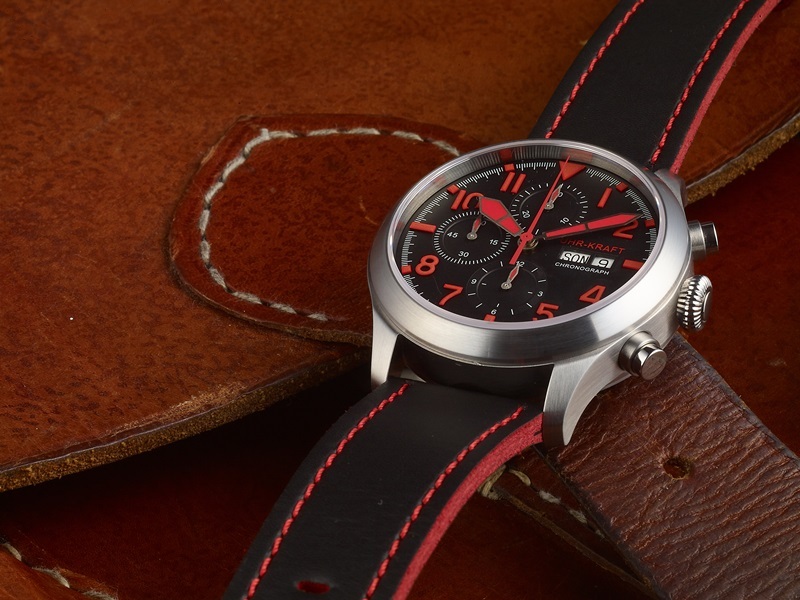 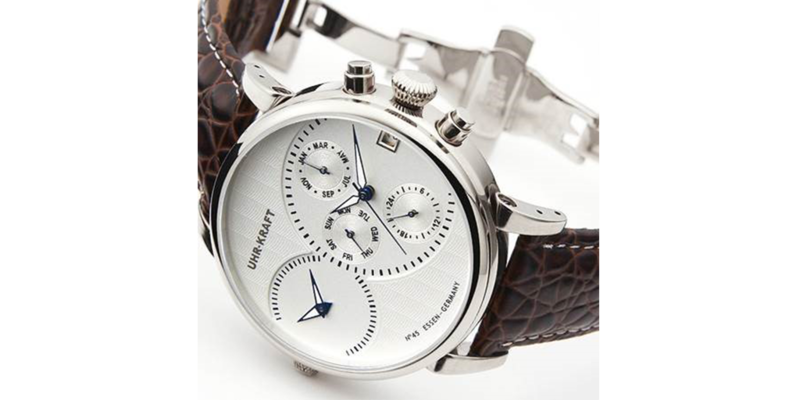 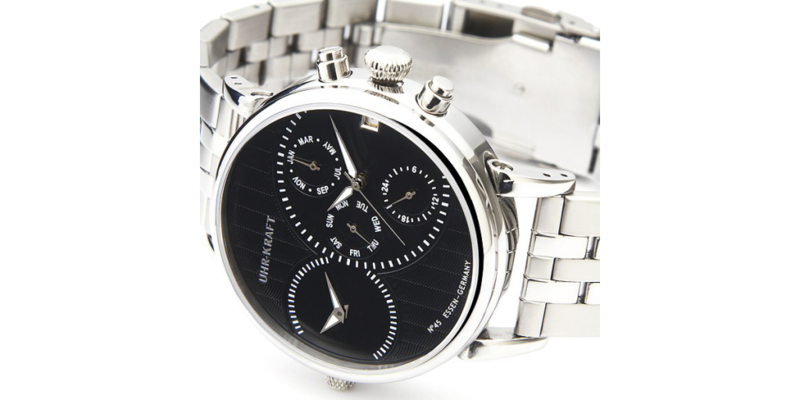 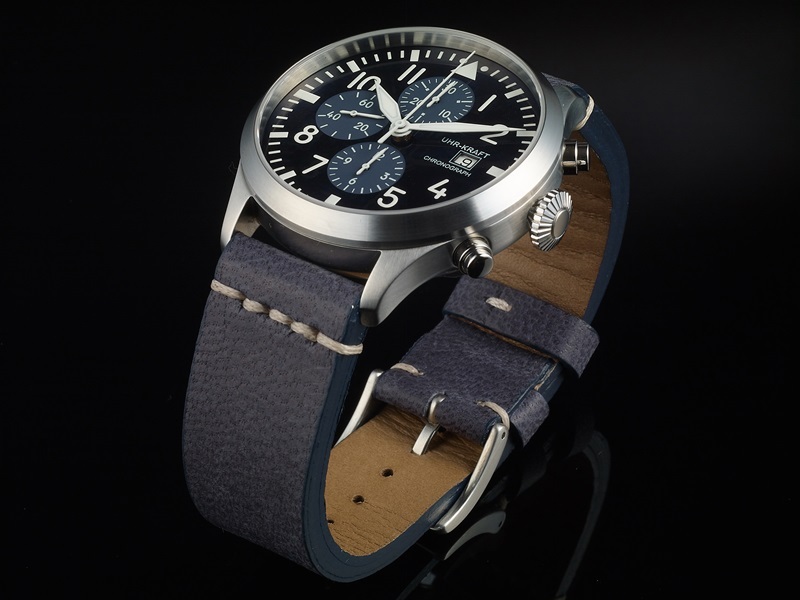 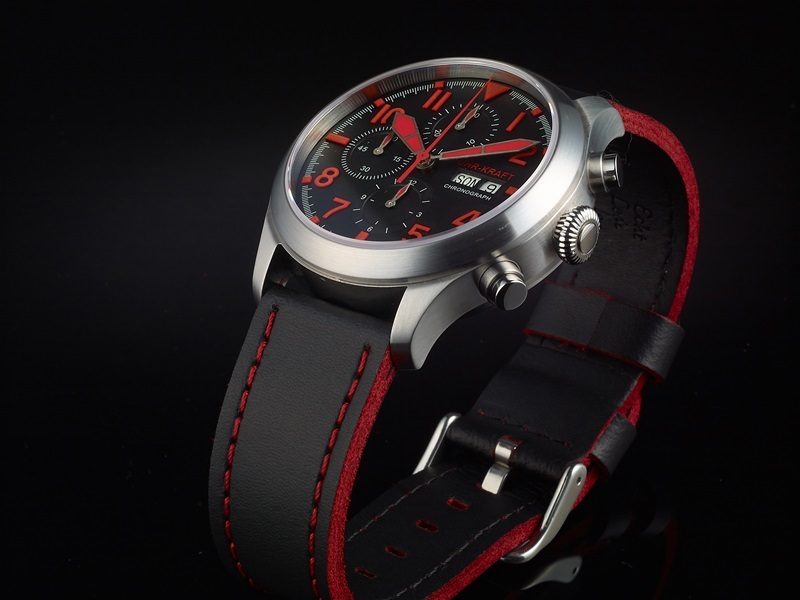 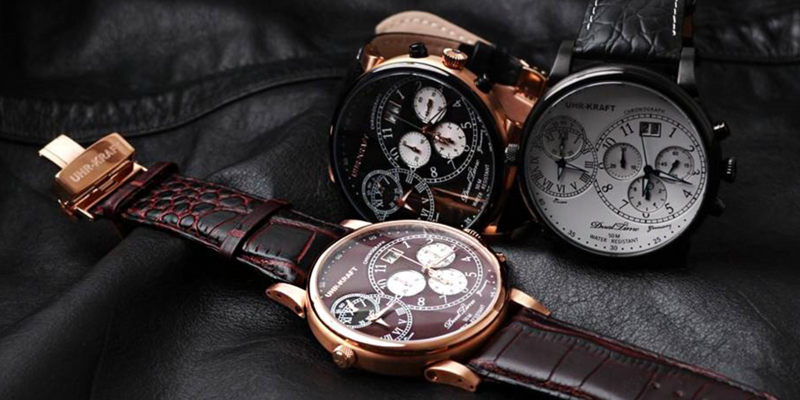 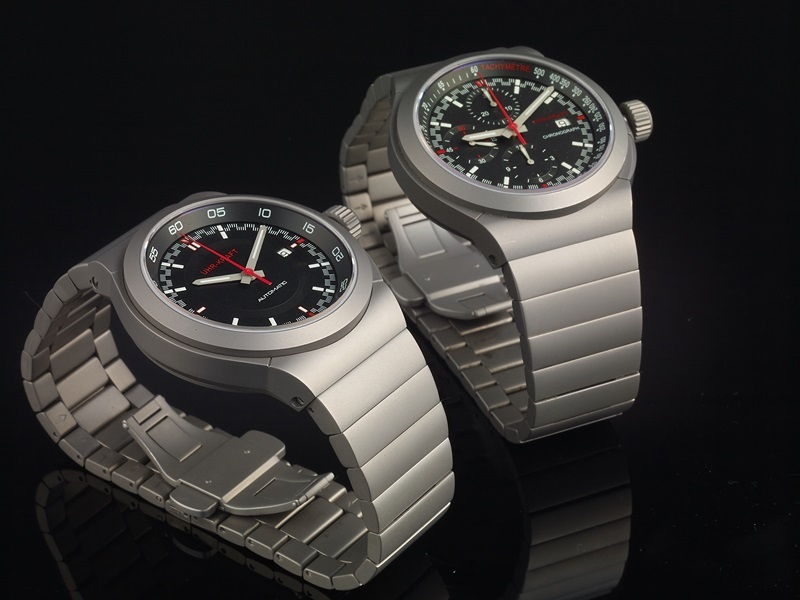 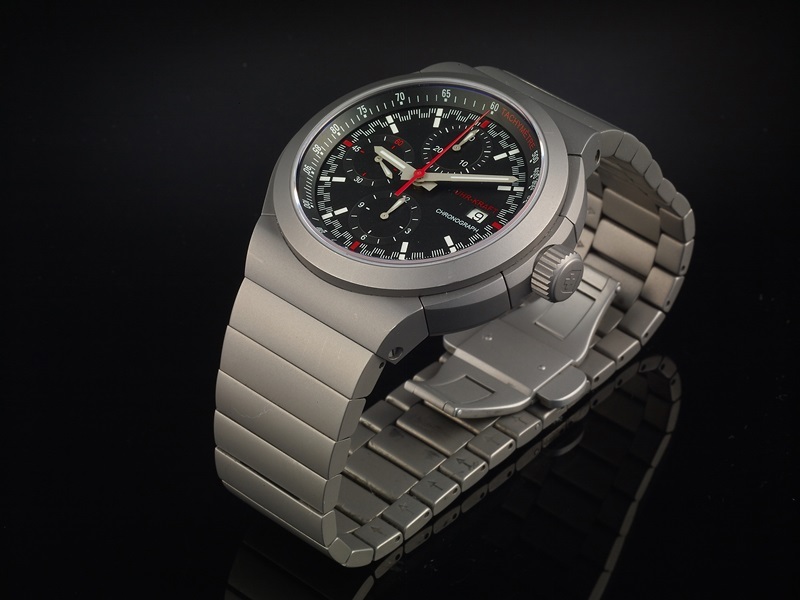 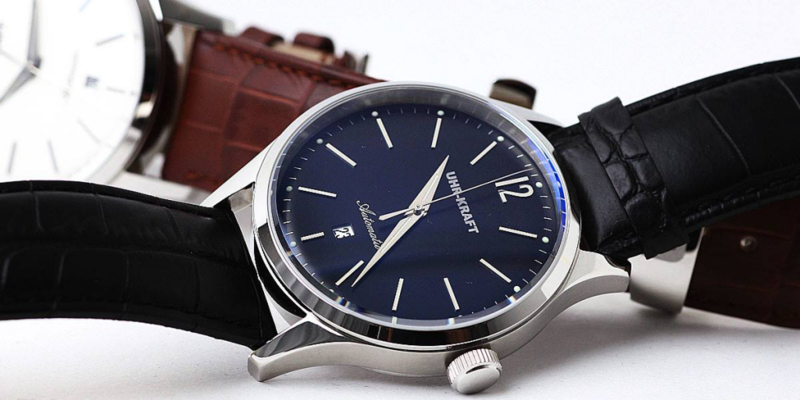 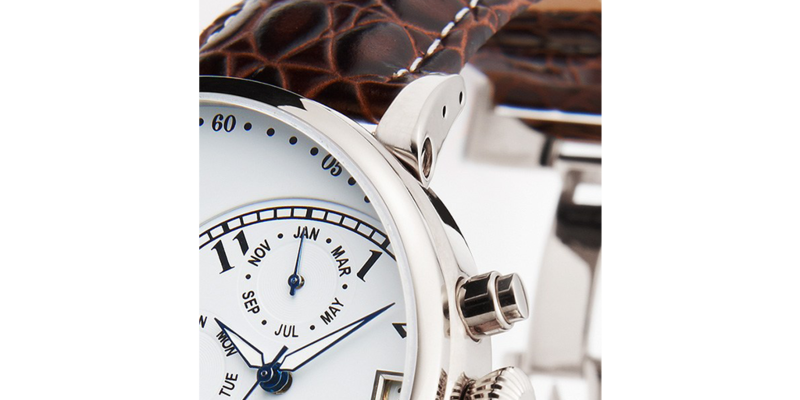 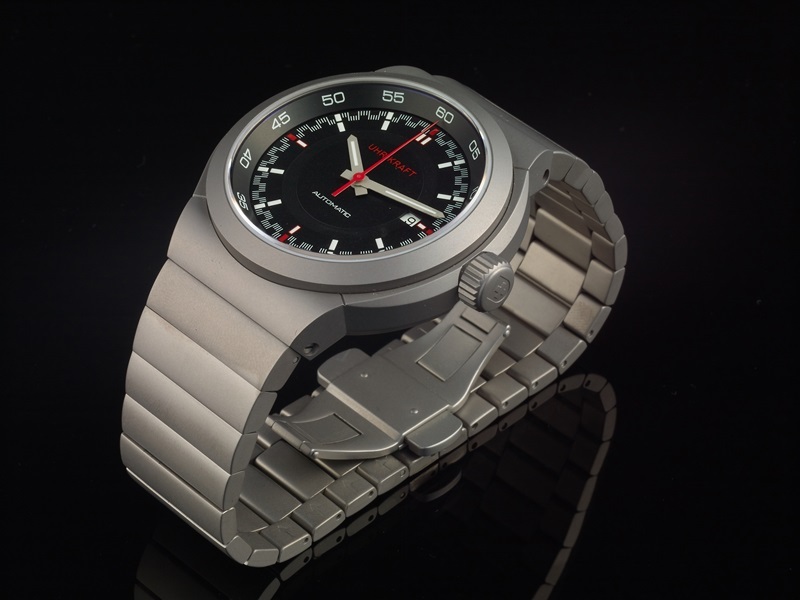 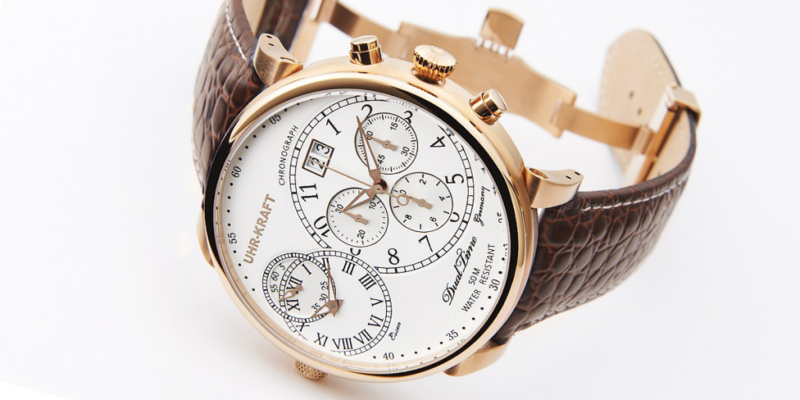 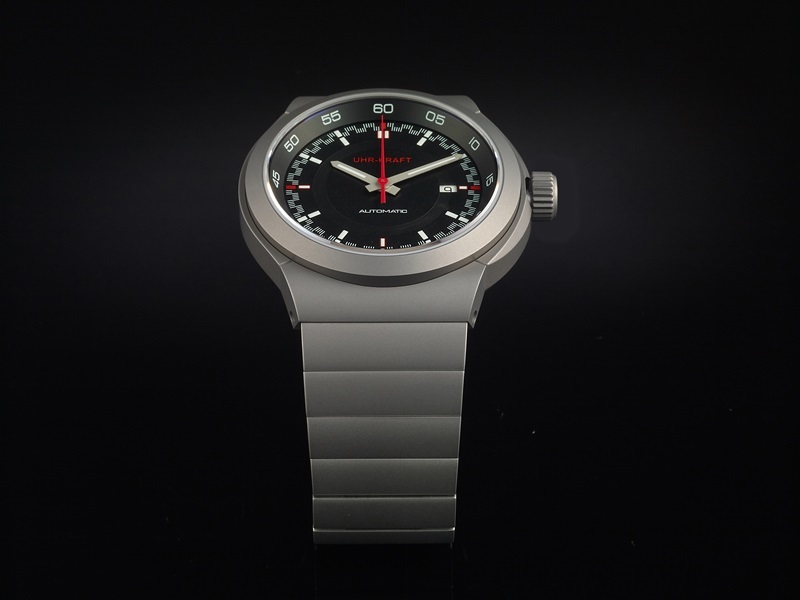 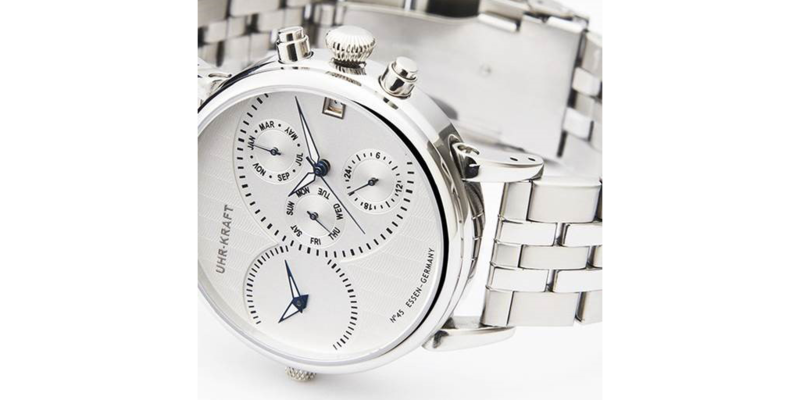 Since we often manufacture small series, please understand that we can not reproduce all of our watches on our website. 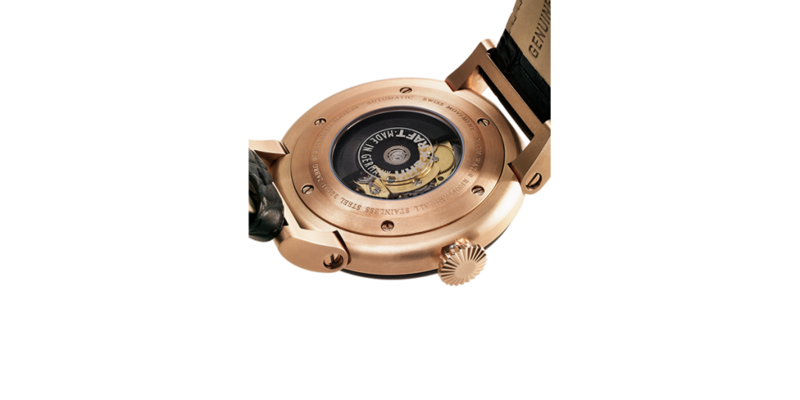 We would be pleased to send you further pictures of current limited editions on request, or you can visit us in our flagship store in Essen, Germany. 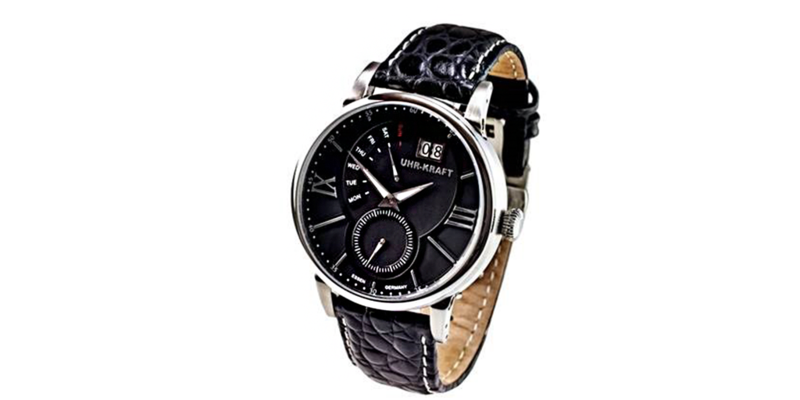 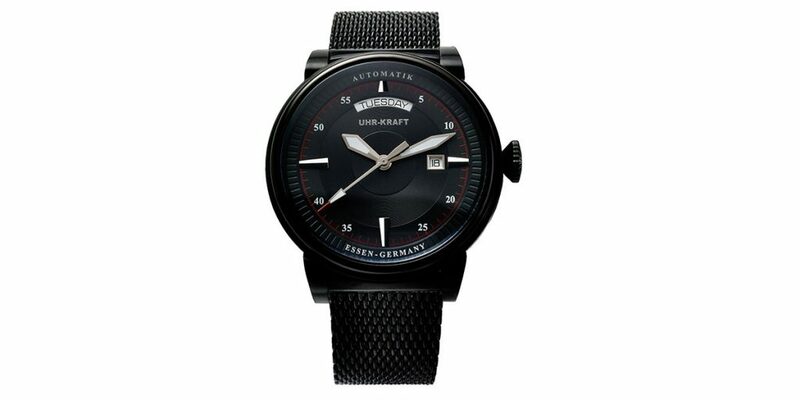 Black Modern Classic dial, blue dial, white dial, etc. 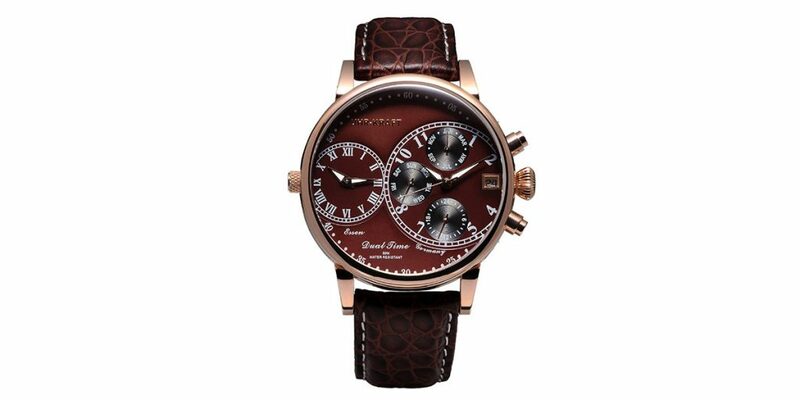 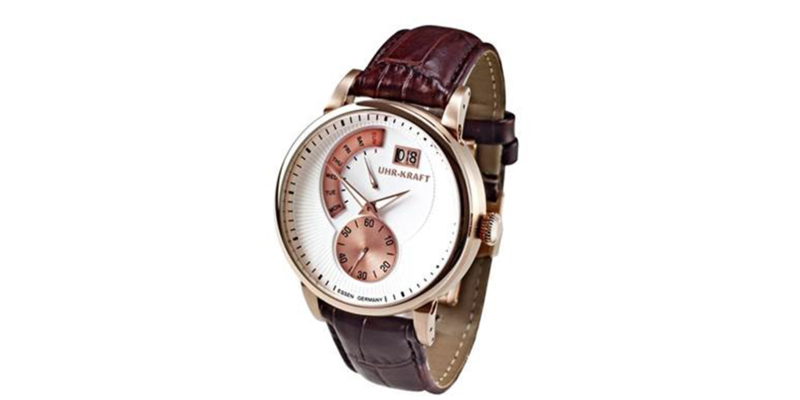 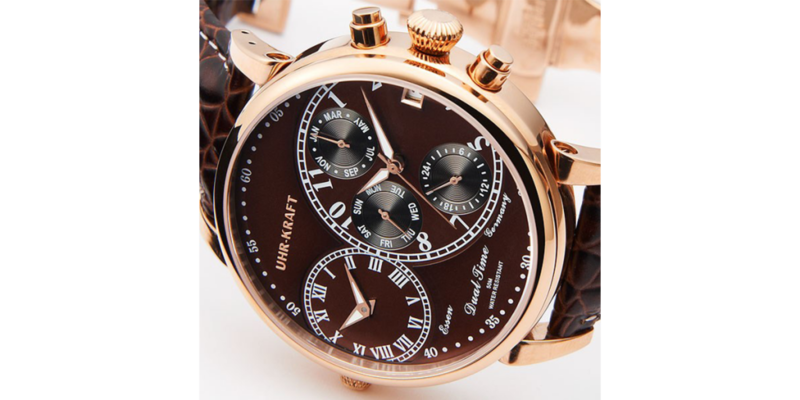 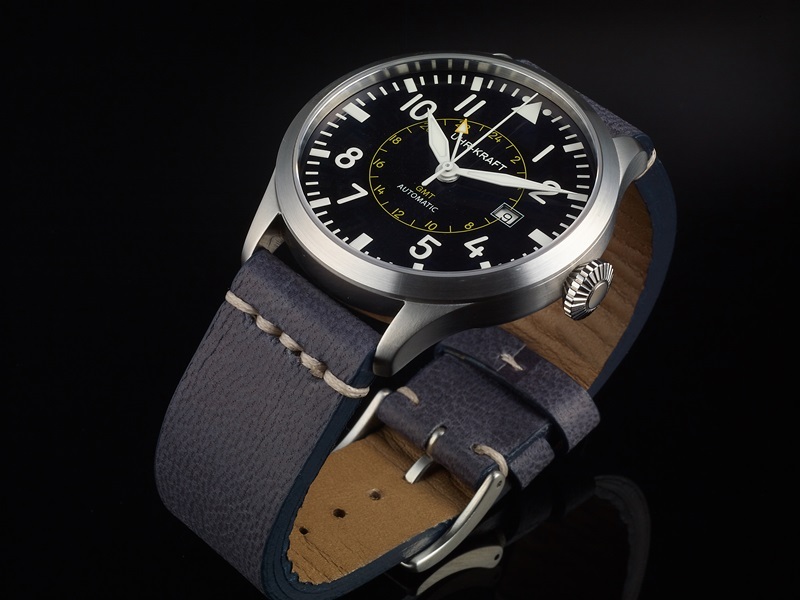 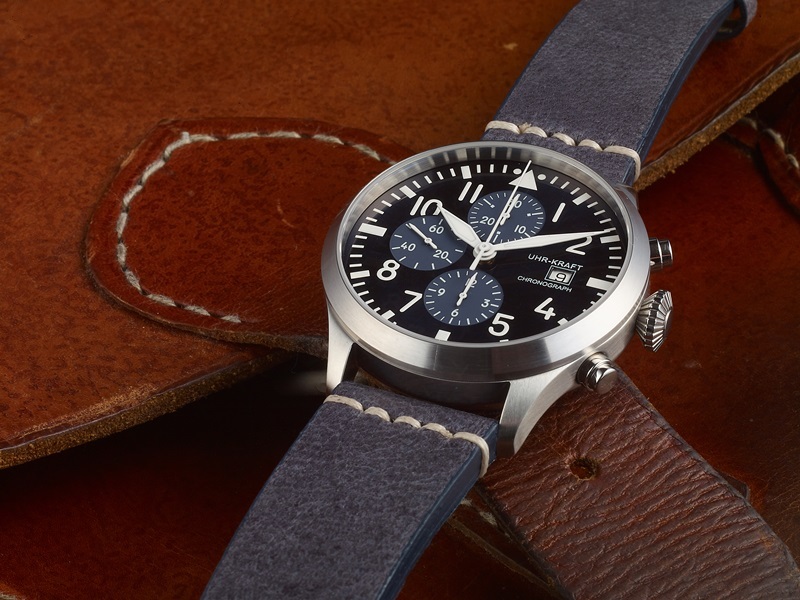 Choco-brown Modern Classic dial, white dial etc. 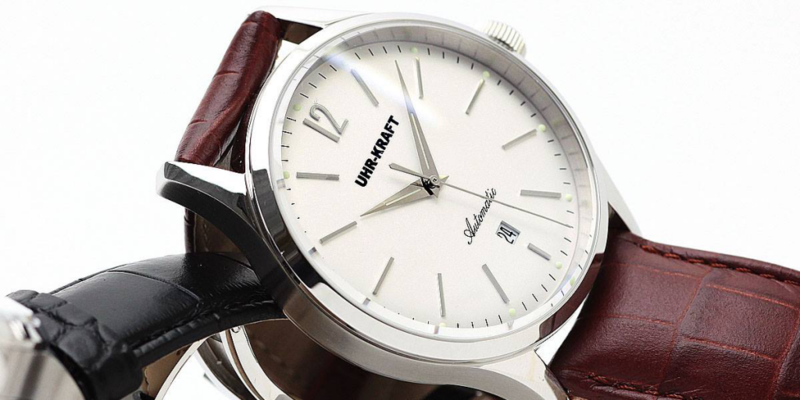 White Classic dial, black dial, etc.